The NYU Global Network is proud of its more than 500,000 alumni worldwide. Stay in touch with this vast global community, read about the latest a alumni news and events, and learn more about exclusive alumni benefits through these pages. Also receive invitations to upcoming networking and professional events in your area, please update your contact information online. View and subscribe to our alumni newsletter for news and information on upcoming events. Check out photos from recent alumni activities. 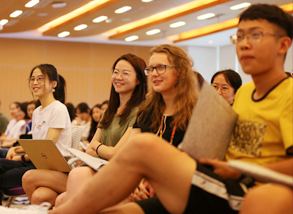 Ensure a new generation of students enjoys the same opportunities by giving to the NYU Shanghai Education Development Foundation. Check out exclusive NYU alumni perks and benefits. If you’re looking to hire an NYU Shanghai student, post your job listings at CareerNet or contact the Career Development Office at shanghai.careerdevelopment@nyu.edu. Explore programs to help you support the university community, mentorstudents, and share your experiences. 80+ clubs located far and wide, find yours today. 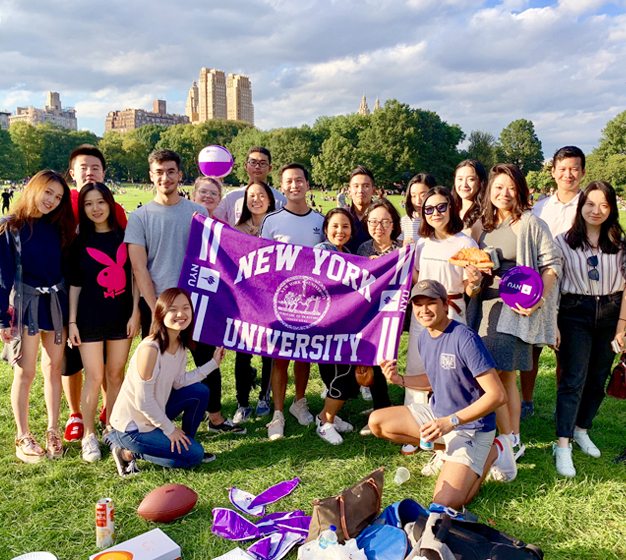 Consider attending events open to NYU alumni around the world.